Lowcountry Oyster Roast and BBQ Dinner!! 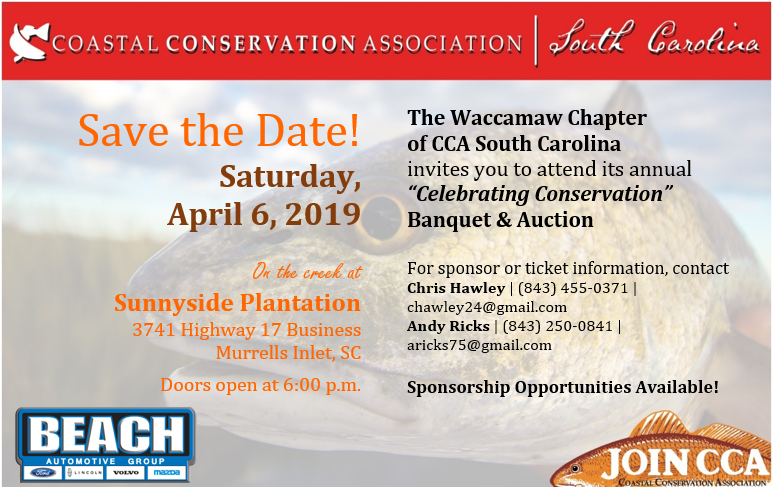 2nd Annual Lowcountry Oyster Roast and BBQ Dinner! !